Those preparing for the preliminary clerk exam conducted by the Institute of Banking Personnel Selection (IBPS) can now download admit cards from the IBPS website. IBPS had invited applications for as many as 7,275 posts of clerks in 19 nationalised banks across India in September. Aspirants will have to go through a common recruitment process comprising preliminary as well as main exams. The shortlisted candidates will be provisionally allotted any of the 19 banks. The result of the preliminary exam will be announced in January 2019. Those who will be selected in it would be able to sit for the main exam on January 20, 2019. IBPS, an autonomous body, conducts exams for clerical as well as probationary officers’ posts once a year. Meanwhile, today is the last to apply online for the special officers’ (SO) posts of the IBPS. Those who have applied can take a print of their application form will December 11. 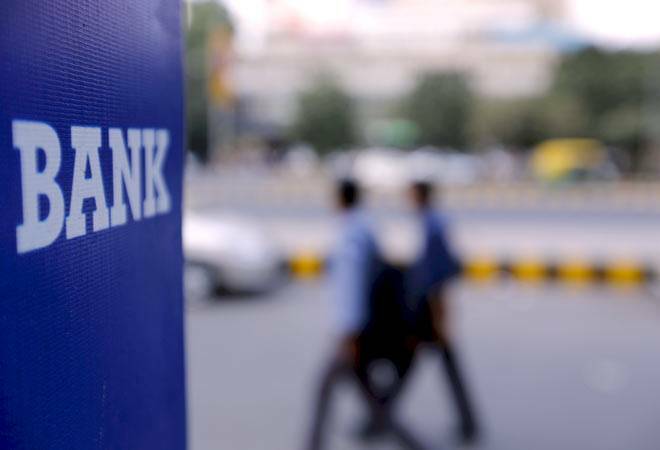 The IBPS intends to fill over 1,599 posts of specialist officers in nationalised banks. The preliminary and main exams for these posts will be held in December and January 2019. Those applying for the posts of SOs can visit the IBPS website and click on the ‘CWE Specialist Officer’ link to fill in details. Once you put in all the details, a provisional registration number and password will be sent to your registered email and mobile number.